With the UCM and the introduction of the Application Server, we no longer need to give money to Bill Gates or the Evil Empire (Microsoft). Then, once that took off, Avaya used that as a base, for Server Edition. If you are scared that you will need to learn Linux, in order to work on treh UCM/Application Server/Server Edition, then fear no more. Think about it, we just use clients to program things….One-X Portal uses WebAdmin; IP Office uses Manager (or web manager); Voicemail Pro uses a client. SO nothing Linux yet. Sometimes you can’t get a serial cable connected to an IPO but you need access to the debug port, ie, no serial cable or physical access. This doesn’t help if you’re looking for startup logs but it gets you access to an IPO that’s up and running. Expand the User section and select user NoUser. Select the Source Numbers tab. Voicemail Pro can be used to deliver pre-recorded announcements. This can be useful when the same announcement is repeated frequently. This method requires the paging port to be an analog extension. This method also removes the feedback loop that can occur on some sites as the page is first recorded and then played. In Voicemail Pro, a new Module was added and named Page. We then saved and made live the new Voicemail Pro call flow. In Manager we received the IP Office configuration and created a new short code. 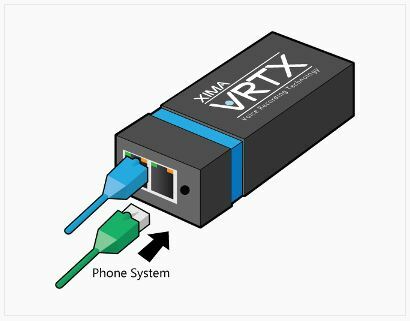 With the release of IP Office 9.1, the IP SoftPhone (Re-branded Counterpath Xlite) is no longer supported. The replacement, is a more clean interface, but we do lose some features. No video, no programmable buttons, etc. See below table for a side by side comparison. Xima released a new device a while ago, the VRTX. The VRTX is used for recording calls on a SIP trunk or an E1/T1. On the front there are two ports, one from the router (SIP) or ISDN Modem and the second for the IPOffice. On the back there is an USB mini connector to connect the VRTX to a PC or server running Xima Chronicall. Also required is the recording library license and a license per channel. If you want to record 10 calls at the same time then 10 channels are needed. 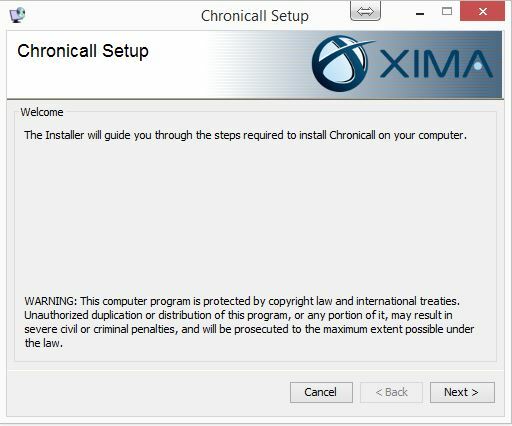 Xima Chronicall is a reporting tool which is easy to install and easy in use. Chronicall can be installed on a PC or server running XP till W8.1 or Server 2003 till 2012 or on Linux. Installing Chronicall is easy and a matter of minutes. 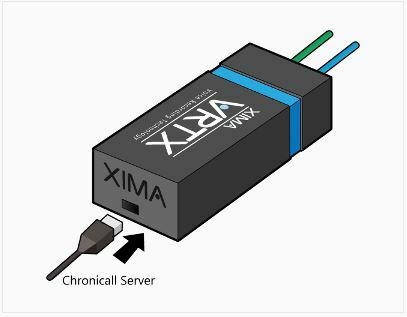 Login to the website of Xima software and find the serial for the customer you want to install Chronicall. If not downloaded yet then download the latest version from the same site. Run the installer and if asked then install or update Java. Accept the agreement (if you don’t then you can’t install) and select the folder where you want to install Chronicall.